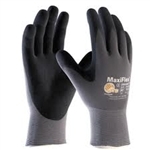 We stock a wide range of gloves, safety & janitorial products including ATG gloves, latex gloves, hand cleaner, safety glasses etc. JSP STEALTH 7000. 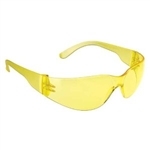 Clear safety spectacle offering excellent levels of safety.